Since the beginning of the 20th century, cancer rates have increased exponentially - now affecting almost 50 percent of the American population. Conventional treatment continues to rely on chemotherapy, surgery, and radiation to attack cancer cells. Yet research has repeatedly shown that 95 percent of cancer cases are directly linked to diet and lifestyle. 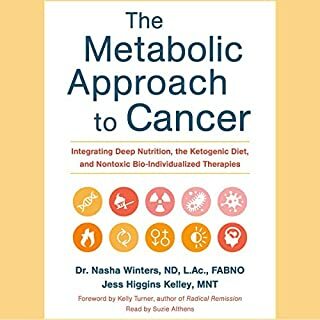 The Metabolic Approach to Cancer is the audiobook we have been waiting for - it offers an innovative, metabolic-focused nutrition protocol that actually works. Great info (very dense), lots of science - NO PDF! 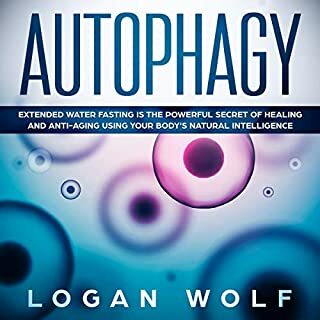 Meaning “self-eating” in Greek, autophagy is more than just the latest fad in health science; it’s a revolutionary way of understanding the body and is backed with actual science. Scientist Yoshinori Ohsumi discovered the secret mechanisms of autophagy. His research helped us to understand a function in our body that was once shrouded in mystery and helped us understand how we can help regulate our body’s response to stress such as starvation to help extend our longevity. Explore the history behind autophagy, how it works, and how it will change your life. Dr. Shanahan, along with her husband Luke, not only debunk traditional American dietary guidance, but also offer easy alternatives for a better, healthier life for yourself and generations to follow. 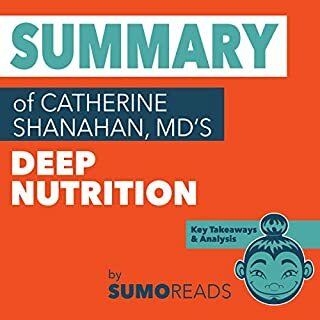 This Sumoreads summary and analysis offers supplementary material to Deep Nutrition: Why Your Genes Need Traditional Food to help you distill the key takeaways, review the book's content, and further understand the writing style and overall themes from an editorial perspective. Why do people dodge responsibility when things fall apart? Why the parade of public figures unable to own up when they screw up? Why the endless marital quarrels over who is right? Why can we see hypocrisy in others but not in ourselves? Are we all liars? Or do we really believe the stories we tell? Backed by years of research and delivered in lively, energetic prose, Mistakes Were Made (But Not by Me) offers a fascinating explanation of self-deception. In this paradigm shifting book, Dale Bredesen, MD, offers real hope to anyone looking to prevent and even reverse Alzheimer's disease and cognitive decline. Revealing that AD is not one condition, as it is currently treated, but three, The End of Alzheimer's outlines 36 metabolic factors (micronutrients, hormone levels, sleep) that can trigger "downsizing" in the brain. The protocol shows us how to rebalance these factors using lifestyle modifications like taking B12, eliminating gluten, or improving oral hygiene. The keto craze is just getting warmed up. The ketogenic diet kick-starts your body's metabolism so it burns fat, instead of sugar, as its primary fuel. 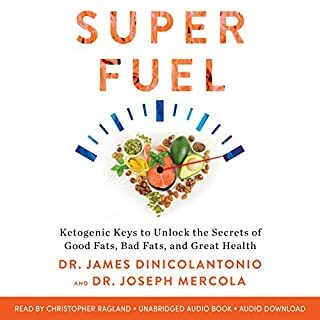 But most ketogenic plans are meat- and dairy-heavy, creating a host of other problems, especially for those who prefer plants at the center of the plate. Dr. Will Cole comes to the rescue with Ketotarian, which has all the fat-burning benefits without the antibiotics and hormones that are packed into most keto diets. You've seen the headlines: Parmesan cheese made from sawdust. Lobster rolls containing no lobster at all. Extra-virgin olive oil that isn't. Fake foods are in our supermarkets, our restaurants, and our kitchen cabinets. Award-winning food journalist and travel writer Larry Olmsted exposes this pervasive and dangerous fraud perpetrated on unsuspecting Americans. Disappointed in how few foods were covered. Please note: This is a summary, analysis, and review of the book and not the original book. Don't miss this summary of Dr. Steven Gundry's groundbreaking book on the real effects of plants on our diets, our bodies, and the bacteria that keep us healthy. This Sumoreads summary includes key takeaways and analysis to help you quickly absorb the most crucial points from Dr. Gundry's book and to revolutionize your diet and your body today. Don't miss out on this ZIP Reads summary of Gretchen Rubin's The Four Tendencies to help you better understand yourself and your relationships. The Four Tendencies is a breakthrough in practical personality profiling that anyone can use! This includes: a synopsis of the original book; key takeaways to distill the most important lessons; analysis of each takeaway; and much more! Please note: This is a summary, analysis and review of the book and not the original book. In his controversial book, Tripping Over the Truth, Travis Christofferson provides detailed and significant evidence that we have been looking at cancer all wrong for a very long time. 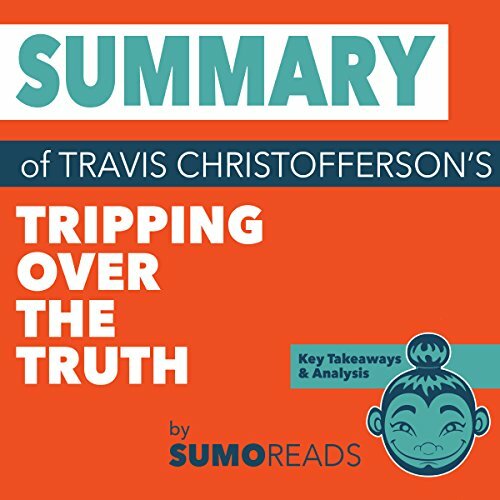 This Sumoreads summary and analysis offers supplementary material to Tripping Over the Truth to help you distill the key takeaways, review the book's content, and further understand the writing style and overall themes from an editorial perspective. Whether you'd like to deepen your understanding, refresh your memory, or simply decide whether or not this book is for you, Sumoreads is here to help. Absorb everything you need to know in under 20 minutes! What does this Sumoreads summary and analysis include? Tripping Over the Truth by Travis Christofferson is a book exposing the world of cancer research, the figures influencing it, and the industry behind it. 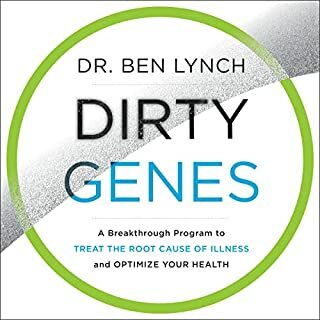 This is a short but powerful read full of insights about the triumphs and shortfalls behind the struggle against cancer. 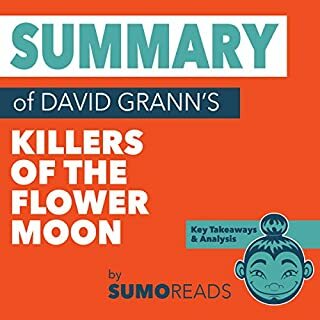 Before you buy: The purpose of this Sumoreads summary and analysis is to help you decide if it’s worth the time, money and effort reading the original book (if you haven’t already). Sumoreads has pulled out the essence - but only to help you ascertain the value of the book for yourself. This analysis is meant as a supplement to and not a replacement for Tripping Over the Truth.